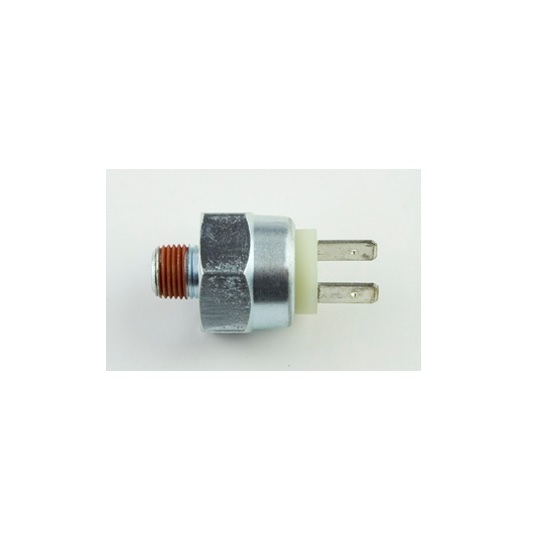 Stop Light Pressure Switch, dual pole with a 1/8th pipe male inlet. Used in part #260-11179 Combination Proportioning Valve assembly. Plated steel construction. Approved for use with silicone brake fluid.